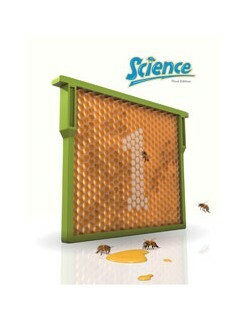 Introduce your child to science with the Science 1 curriculum from BJU Press. 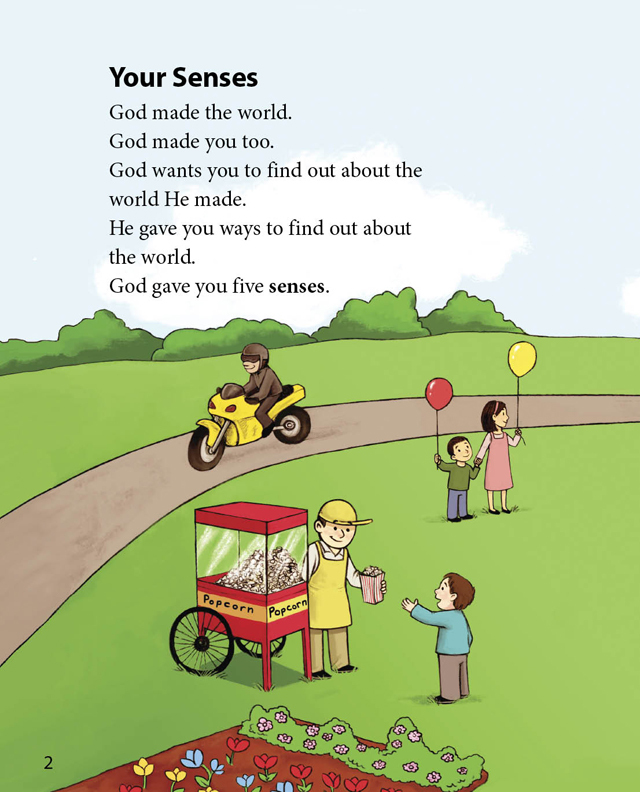 The Science 1 Student Text is written on a first-grade level and introduces concepts such as the senses, the seasons, health and safety, gravity, and more. 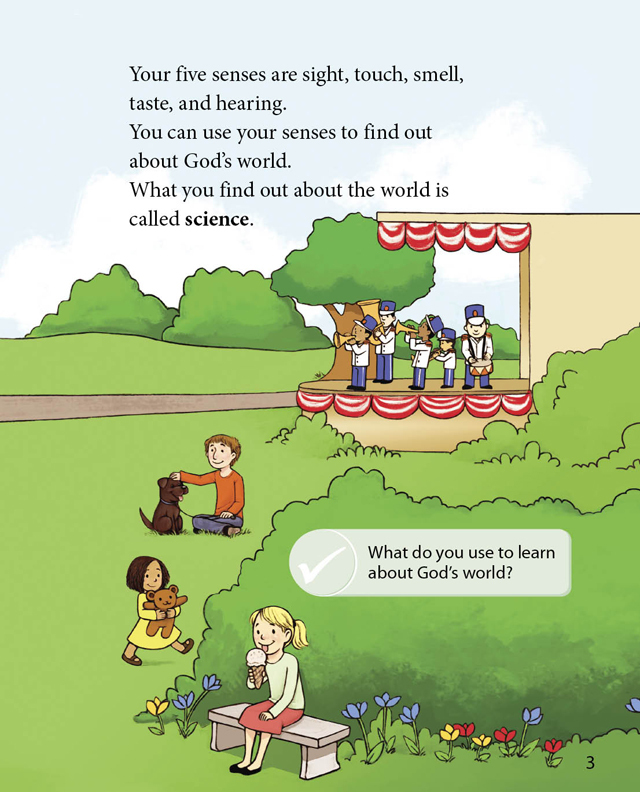 Each topic is presented within a biblical worldview. 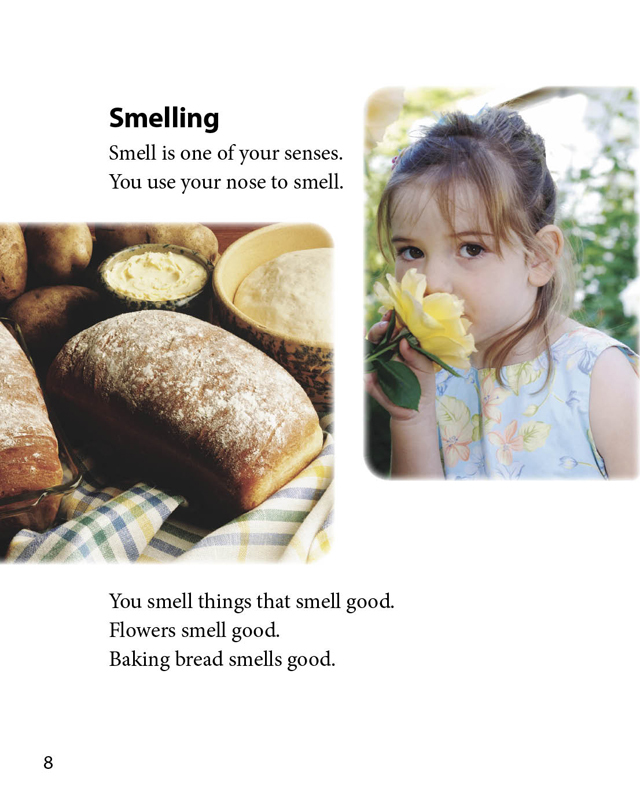 The student text is filled with colorful photographs and illustrations to help aid understanding. 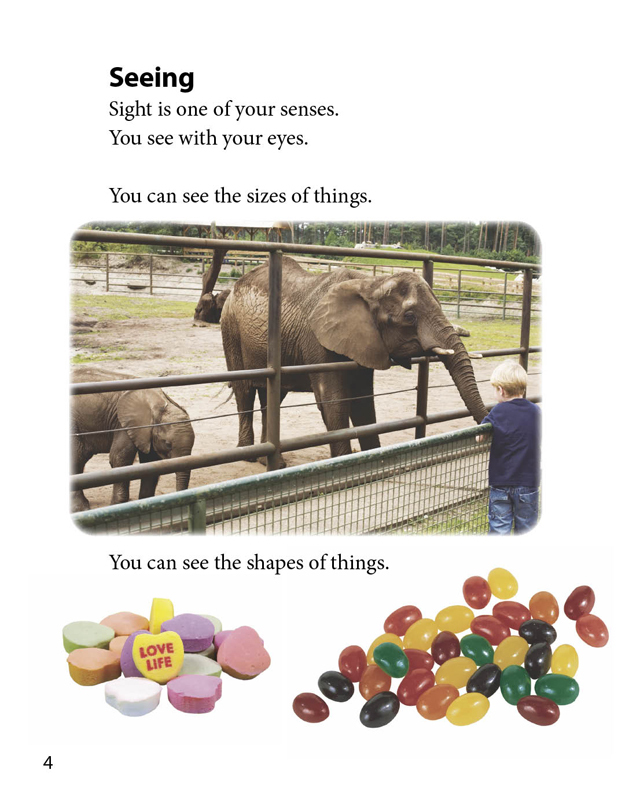 It also encourages the development of critical thinking skills by including fun activities that will require your child to apply the things he or she has learned. 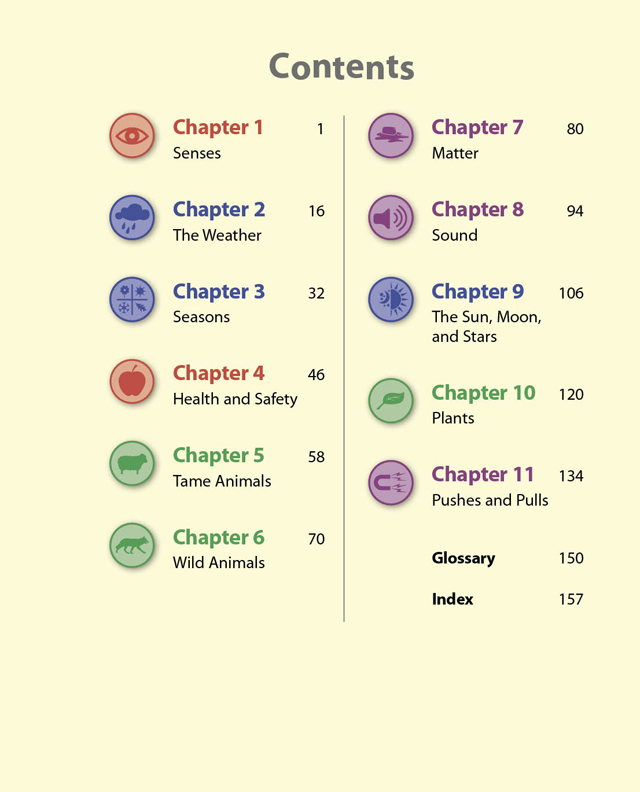 You can complete the course in one semester or stretch it out over an entire year by spacing out the lessons.